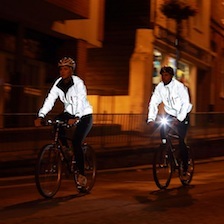 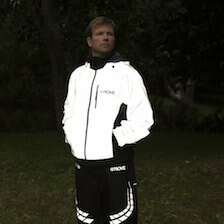 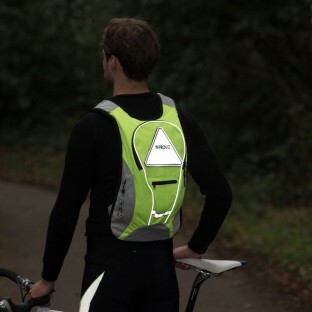 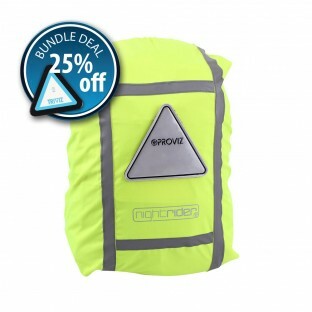 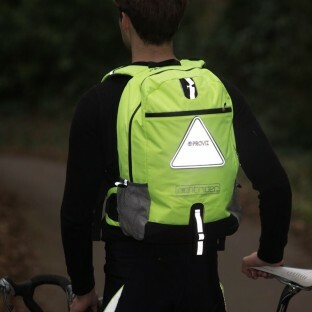 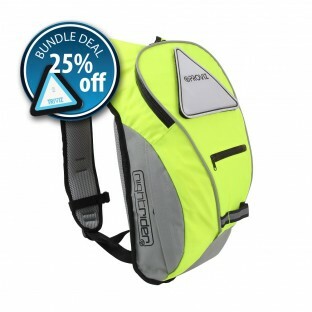 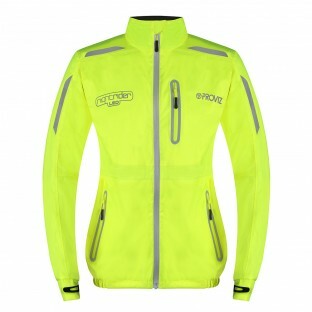 Proviz Nightrider Collection features a range of cycling kit including jackets, waterproof trousers, backpacks and lighting accessories. 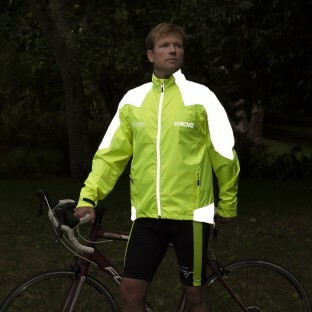 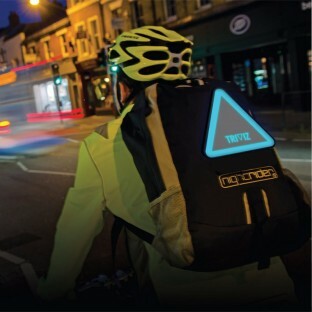 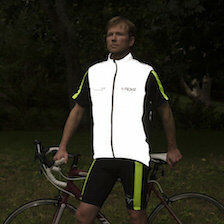 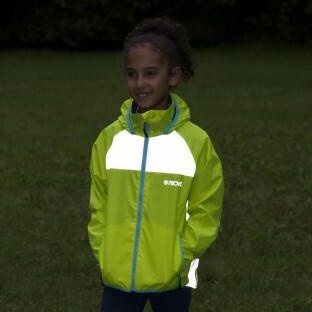 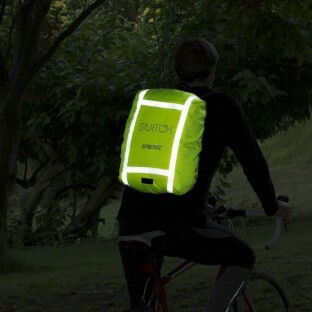 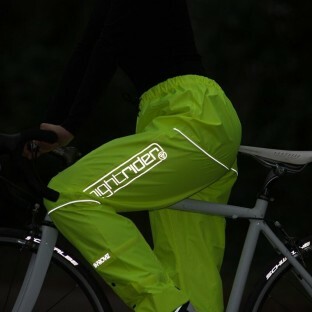 Our Nightrider products provide great visibility coming in "stand out from the crowd" high visibility colours with reflective detailing for added visibility under headlights and streetlights. 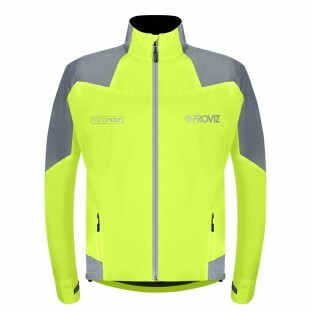 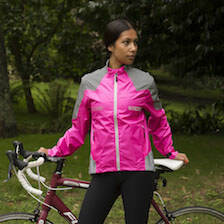 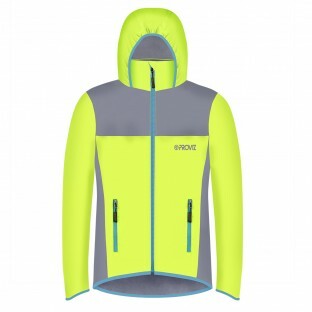 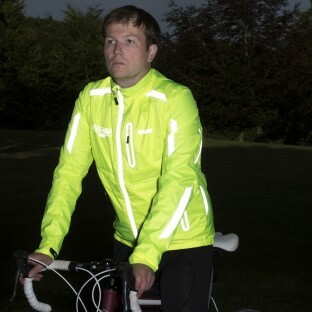 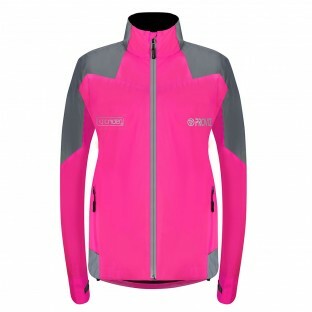 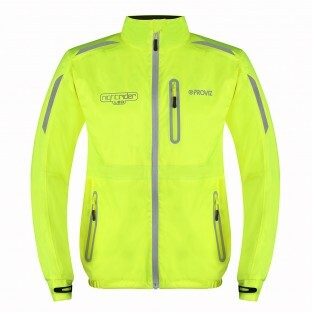 With super soft fleece-lining, Proviz Nightrider cycling jackets are so comfortable and warm yet without being too bulky so still allowing you to move around freely on your bike. 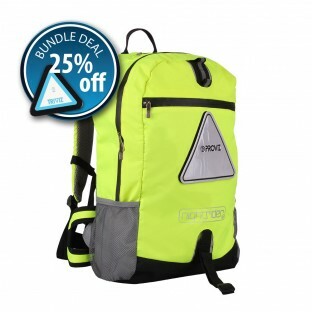 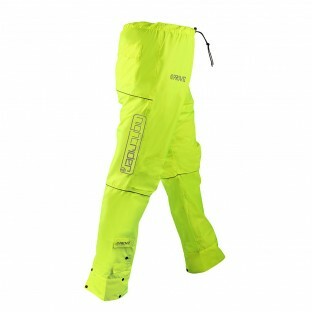 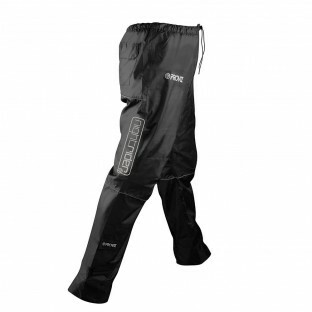 The trousers will keep you snug and dry and the backpacks will do the same for all your important posessions.